Brainwavz M5 IEM Earphone Review - Is it worth a buy? A couple of days ago, Brainwavz introduced their new M5 IEM noise isolating earphones in India for a price of Rs. 2,399. 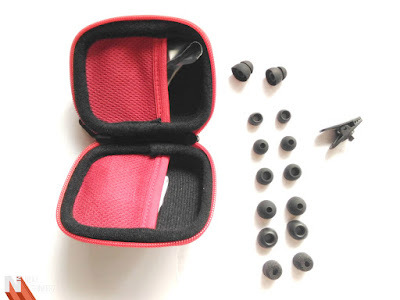 So with that price package, Brainwavz initially provides M5 earphones and a fabulous protective case which houses - 6 extra set of Silicone Ear Tips, 1 Set of Foam Tips, 1 Another set of Bi-Flange Ear tips(Typically Double rubber tips placed), A shirt clip and Finally 1/2 year warranty card(Depending on the country). I was pretty much convinced by the case that is provided inside this retail box. This case is ready to meet all the possible external harsh conditions. 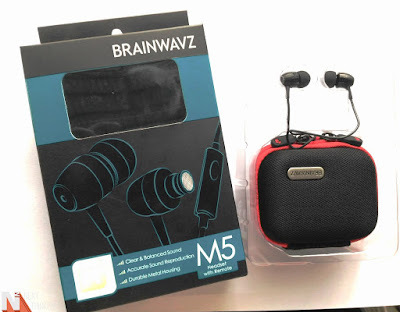 So without much waste of time, let's find out its specifications before moving on to the full in-depth review of the New Brainwavz M5 IEM Earphones. 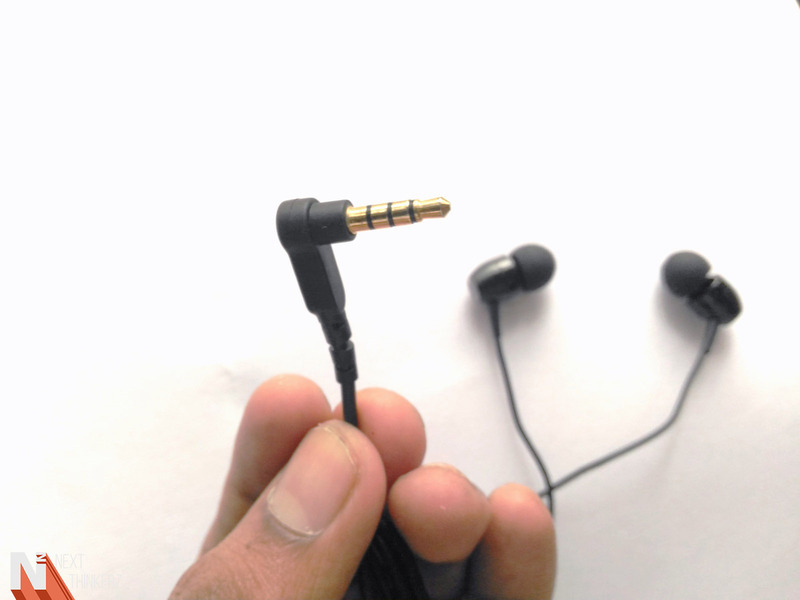 These earphones have 3.5 mm Gold Plated connector which is rated at an Impedance of 16 Ω. Apart from that, the cable is about 1.3 m, whereas Brainwavz touts the Y-Cord mechanism which has been applied here. On the Design end, Brainwavz M5 earphones look decent enough; the metal housing feels premium in hand, and the Silicon ear flaps are strategically placed. The logo that has engraved on both the core components gives it a more particular appeal. Although the in-line mic has been placed a tad bit above, I wish it was set a bit low. The Mic houses a single button to receive calls; it also doubles as a Play/Pause button for your media needs. Though it'll be beneficial for placing calls, as you don't need to hold your hand continuously up when you're attending a call. As many of us are worried about the recording quality of whether the person on the other side would receive it correctly. When the entire cable gets entangled, the oxygen free mechanism that's beneath the cable does a great job of releasing the M5 earphones back to its original form. Just perform a quick flick and you head back to its original form. 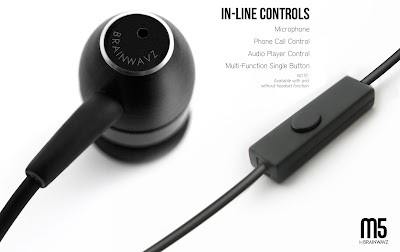 On the connectivity end, Brainwavz M5 Earphones do a good job of eliminating the background noise. While since those are silicone in-ear tips, you're completely immersed in the audio which means you cannot hear anything nearby you. These earphones have a 3.5mm gold plated connector which fits in well with any of the smartphones out there. Although the shape of the connector worries me a bit, since it has a 90°/180° connection which can be a bit tedious while placing your smartphone inside your pocket. I would've loved to see a full flat straight connector without any angles, but again that's just me. 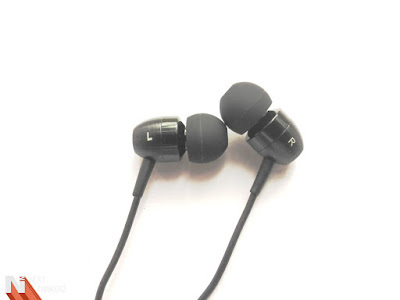 These earphones are compatible with almost any smartphone on this planet, only the Drivers that are tossed in these earphones might vary the audio output that you receive. The Audio heads would love these earphones for its crispy output. Though in my opinion, the base quality isn't good at all. Yes, the bass/base is observed, but it's on-par, definitely not the best considering the competition. I've tried out various presets may that be custom or a predefined set of equalizers, The Audio quality produced is fitting keeping the price it's spotted. Thus, overall it does a good job but lacks in the bass department. The sound quality has been consistent in my review period of about One week hence considering that it gets a thumbs up. The Review unit that I've received displays that the M5 earphones have a 1yr warranty. Whereas the description placed on Flipkart/Amazon's Web page screams that you get about 2-year warranty, So correct me if I'm wrong here Brainwavz. Although I'm presuming that there might be a possibility that I have the international variant of these earphones since I got them even before their Indian Debut. Even the description of E-commerce portals says that the warranty is two years for domestic purposes. Hence, I just wanted to clear this doubt, since many of you asked me after my post on Instagram. 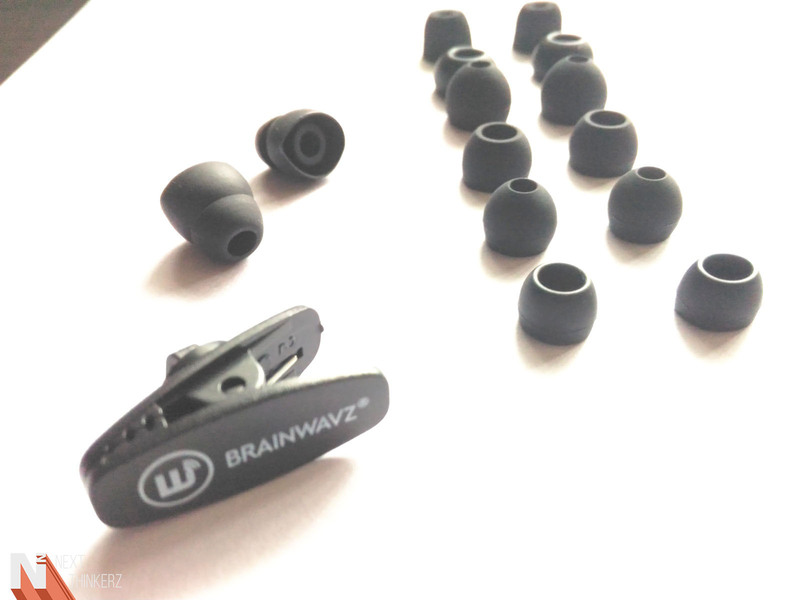 Brainwavz M5 IEM Earphone Review: Final Thoughts. The Earphones are decent enough for the price tag it has been provided. It is not for tech heads, but a real competition to witness in the age of Sennheiser and Audio Technica for a general user. The Brainwavz company is quite famous for their Bluetooth headphones that have been here for a while. So it's quite odd to see them step in the old school direction, but it's always better to snag few extra pieces in your plate. Here's a list of what I've observed. Tangle free design, flick to reset in original shape. Extra attention to detail in packaging and supplied box contents are the cherry on the top of the cake. Noise Isolation is at its best. Bass is quite small given the price. The Cable can be felt short at extreme conditions, Though not usually. Overall it's a delightful package given the price, and the sound quality isn't bad either. It's a must go Earphone if you're low on the budget as you won't experience any compromise here with the sound quality. Whereas I'm in total love with the protective headphone case, that has been provided inside the box. Simple fact - What you pay for, is what you get. So let me know, what are your thoughts in the comments section below. Would you buy it?